December | 2008 | It's Only Natural. I want this so, so badly! $79.95 at runwildhorses on Etsy! 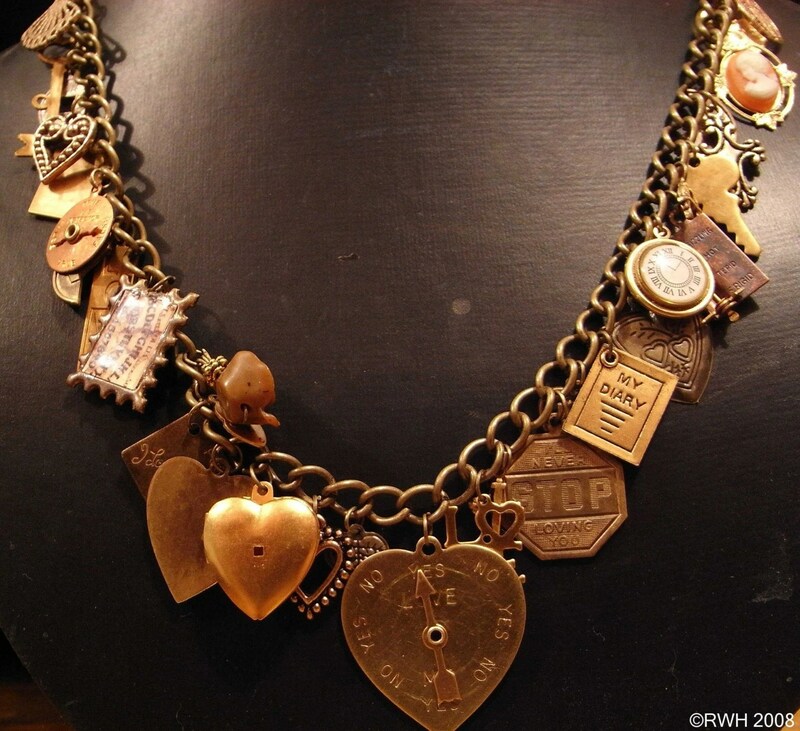 I love the charms that are used in runwildhorses’s products, and this is a compilation of a lot of them! 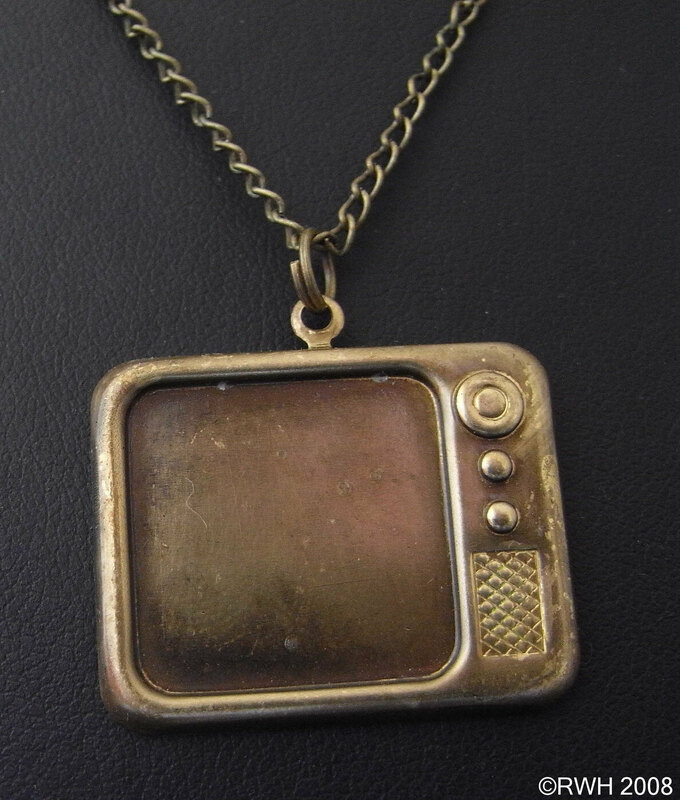 It’s a retro tv necklace for $14! This is a phenominal book. Albeit very confusing the first read. Beloved is one of those books that you have to read the first time through utterly confused and lost, then the necessary second time through, you think, “Why on earth did this make absolutely no sense before?” The third read is even better. Beloved requires a lot of speculation and attention. It’s not a bedtime story. It does contain some adult themes, but that’s only natural – it’s a story about slavery. The Stream-of-consciousness section is even more baffling than te rest of the book. But if you read it with the Middle Passage in mind, it helps a lot. Have a baby now? Or never, ever later? I still don’t know which I would pick.